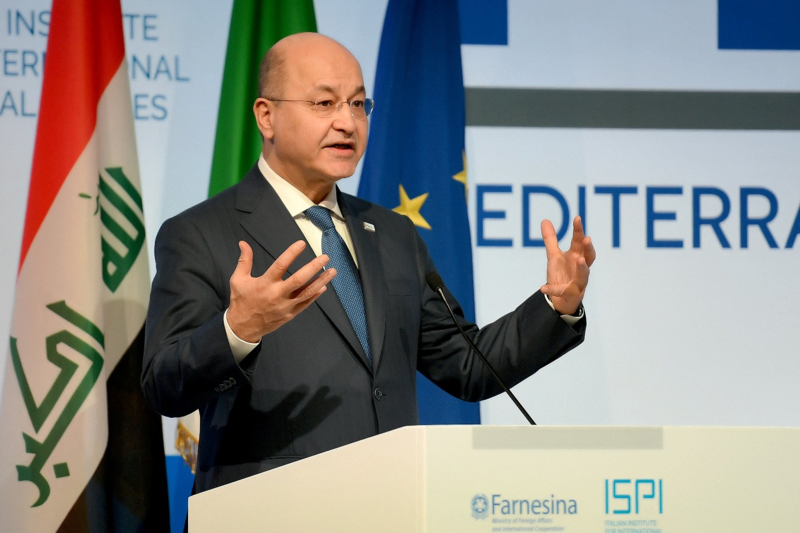 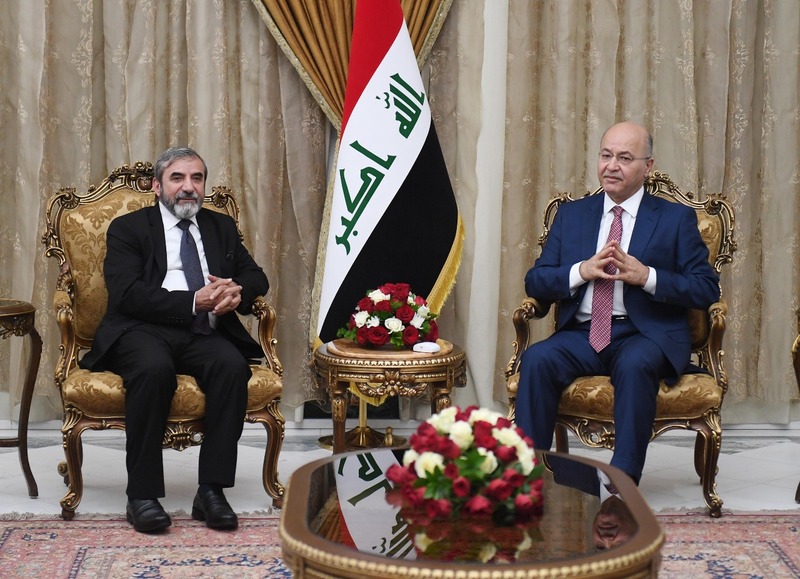 President Barham Salih received the Secretary General of the Kurdistan Islamic Union Salaheddine Mohammad Bahaaeddin and his accompanying delegation, at the Presidential Office in Baghdad, Monday, April 8, 2019. 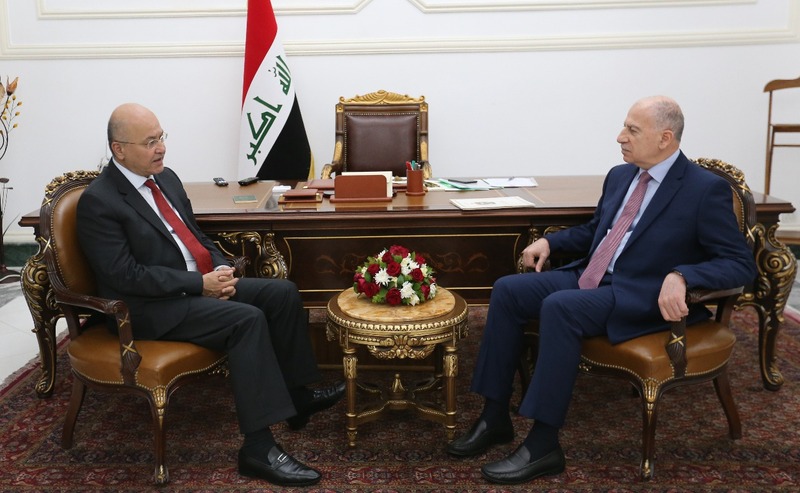 His Excellency conferred with Mr. Bahaaeddin about the political developments in the country and Kurdistan region. 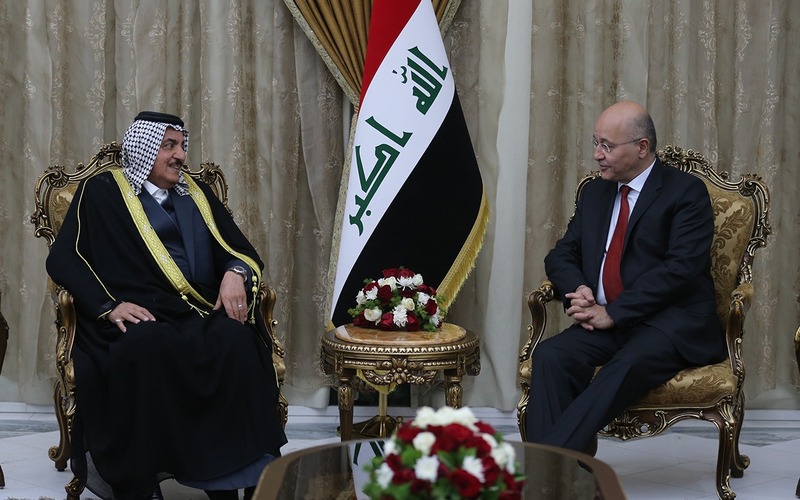 The meeting also discussed efforts to resolve differences as well as ways to strengthen confidence and deepen understanding among Iraqis in all fields, in addition to acting to achieving and implementing the high common goals, and protecting the achieved gains.